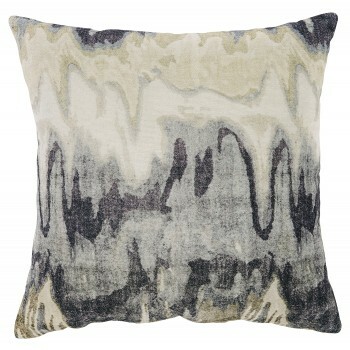 Accentuate your sofa or bed with this accent pillow. Dip dye design in navy blue and cream gives a calming vibe. No matter where you place it, it’s the perfect finishing touch.